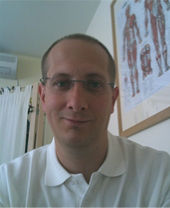 Derby Family Chiropractic was founded by Stuart Rudd BSc(Hons) in late 2007 who wanted to bring the unique and gentle McTimoney Chiropractic approach to Derby. In March 2014 Stuart was joined by Matthew Robbins to help with the ever growing patient numbers. 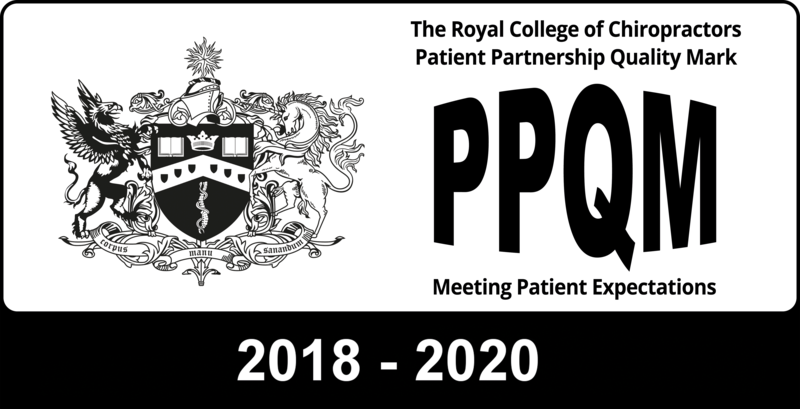 Together they have been awarded the Royal College of Chiropractors PPQM award for quality since 2012 to present. Simply put, McTimoney Chiropractic is one of the many different styles of chiropractic available, but its light adjustments are the one characteristic that patients often comment upon. It is these light adjustments that make it suitable for all ages, from the old to the very young. 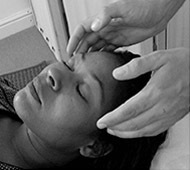 What Can Be Treated At Derby Family Chiropractic?